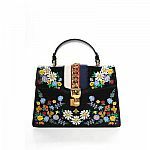 FURLA is having 25% off Spring Sale. Final prices are as marked. Shipping is free. Deal ends 4/21. 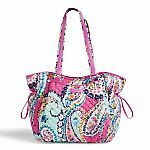 kate spade has Molly Large Tote with a removable pouch for $127.40 with code "joysofspring". Shipping is free. 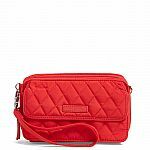 Rebecca Minkoff is offering up to extra 30% off purchase. Shipping is free. 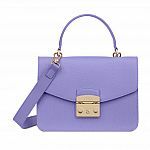 extra 20% off $200+ with code "SPRINGSALE20"
extra 25% off $350+ with code "SPRINGSALE25"
extra 30% off $500+ with code "SPRINGSALE30"
Michael Kors has MICHAEL MICHAEL KORS Tatiana Logo and Leather Satchel on sale for $111.75 - $149.25. Shipping is free. 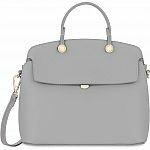 Nordstrom Rack has Women's Handbags for up to 80% off. Shipping is free on orders $100+. Featured brands include Marc Jacobs, Max Studios and more. 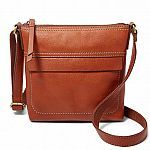 Fossil has 55% off Aida Leather Bags for $49 - $89 (was $108 - $198). Shipping is free. Deal ends 3/26. 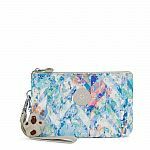 Rebecca Minkoff has sale items for extra 25% off with promo code "RMExclusive25". Shipping is free. 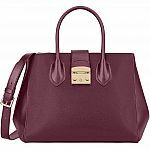 Michael Kors has Extra 25% Off Sale Styles (Prices as Marked). 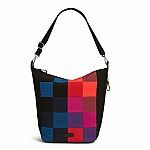 Shipping is free for KORSVIP Members, Free to Join. 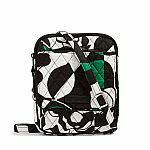 kate spade has laurel way greer for $79. Shipping is free. Kohls has Simply Vera Vera Wang Alicia Pleated Hobo for $14.50 with code "FASHION30". Free Shipping w/ code "MARMVCFREE". Kohl's card required for both codes. 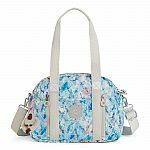 kate spade has extra 30% Off Sitewide with code "GOODPURCHASE". Shipping is free. 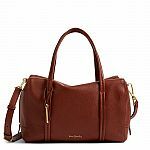 Kenneth Cole has select women's Handbags for up to 80% off. Shipping is free on orders $100+. Note: Sign-up the newsletter to see the deal. the price is not right. any code? need to sign-up the newletter first to access the exclusive sale //@anonymous: the price is not right. any code? Is there any free shipping code? 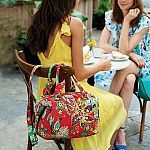 eBay has 20% coupon on luxury looks direct from Linda's Stuff with promo code "JUSTSAVE20". Shipping is free. Sale ends 2/5/19. 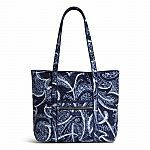 Michael Kors has MICHAEL Michael Kors Mercer Collection for up to 70% off. Shipping is free. 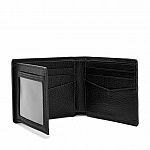 Macys has select Perry Ellis men's accessories on sale for extra 25% off with promo code "WINTER". Free in-store pickup. 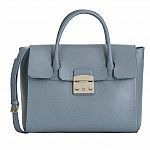 Nordstrom Rack has MICHAEL Michael Kors handbags on sale for up to 63% off. Shipping is free on order $100+. 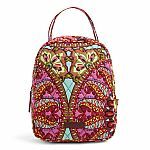 (Today Only) Kipling Offers 25% Off Backpack + Accessories Bundle with Code "BUNDLEIT". Shipping is free on $75+. 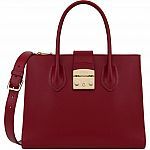 kate spade has select handbags on sale for 50% off with promo code "PERFECT". Shipping is free. 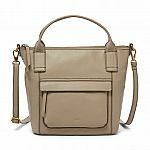 Rebecca Minkoff has sale items for an extra 40% off with promo code "RINGIN19". Shipping is free. (Today Only) kate spade has Kate Spade Laurel Way Jeweled Small Hadlee for $89 (orig. $329). Shipping is free. Can this website be trusted? It is too cheap to believe, any suggestions? it's kate spade's sample sale. //@Anonymous: Can this website be trusted? It is too cheap to believe, any suggestions? 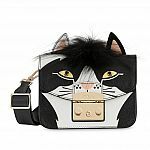 Rebecca Minkoff has sale items for an extra 30% off with promo code "RINGIN19". Shipping is free. 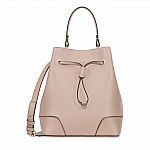 Bloomingdales has 30% Off Select Longchamp Handbags. Discount price as shown. Shipping is free for Loyallist (free to join). 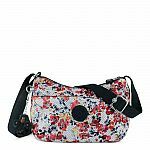 Coach has up to 50% off Holiday Friday Sale. Shipping is free. 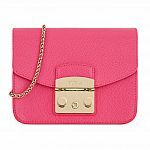 kate spade has grand street small rachelle for $99. Shipping is free. Is this a legit website? 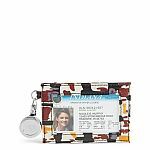 kate spade has laurel way neda Wallet for $69. Shipping is free. 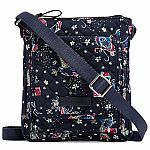 Tory Burch has Tory Burch Limited Edition Mini Cross-body Bag (6 Colors) for $248 - 30% off $250 with code "THANKS" (add anything $2 or more to reach over $250, example Filler) = $173.60. Shipping is free. 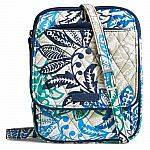 Vera Bradley has outlet sale items for up to 70% off. Take an extra 40% off during checkout (no code needed). Shipping is free. Deal ends TODAY. 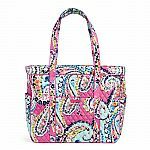 Vera Bradley has online outlet items for up to 75% off. 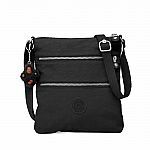 Take an bextra 30% off at checkout. Prices start at $5.95. Shipping is free. 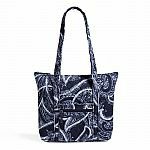 Vera Bradley has Extra 30% Off Black Friday Sale. Shipping is free. 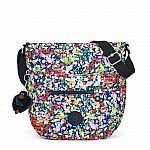 kate spade has cameron street little babe Handbag for $129 w/ Code "PERFECT". Shipping is free. 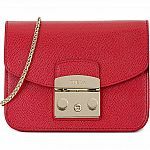 FURLA is having up to 40% off Private Sale. Final prices are as marked. Shipping is free. Deal ends 11/20. 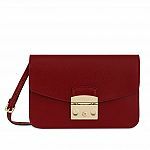 kate spade has holiday lane val, in 4 colors for $99 with promo code "PERFECT" (was $198). Shipping is free. Deal ends 11/18. Coach has 1-day early access to Black Friday 50% off sale. Shipping is free. kate spade has Cameron Street Tote and Wallet Bundle for $149 w/ Code "PERFECT". Shipping is free. 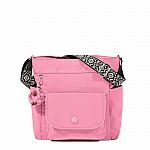 Kipling has new sale. Shipping is free on orders $75+. 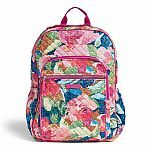 All Sale Backpacks: extra 30% off in cart. 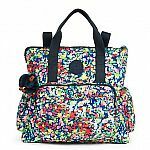 Coach Canada has 30% Off Thanksgiving Sale with code "THANKSOCT18". Online Exclusive. 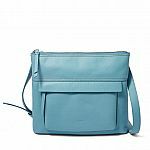 Macys has Calvin Klein Handbags for up to 75% off. Shipping is free with any Beauty Item (from $4), or free shipping $99+. 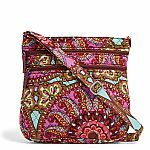 Kipling has sale items for up to 70% off. 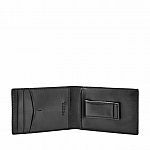 Take an extra 30% off with promo code "DEAL30". Shipping is free on orders $75+. 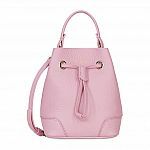 kate spade has cameron street pippa bucket bag for $109 with code "RAREFIND". Shipping is free. 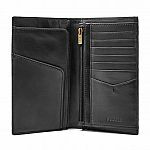 Fossil has select men's wallets for $19 (was $45 - $60). Shipping is free. Deal ends 9/29. 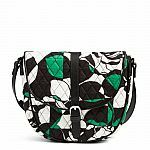 kate spade has jackson street denise for $129 with code "PERFECT". Shipping is free. 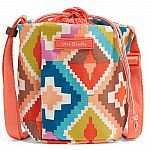 Kipling has Flash Sale. Shipping is $8 or Free shipping on $75+. 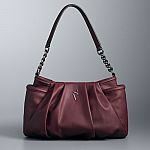 Macys has Tommy Hilfiger Handbags for up to 75% off. Take an extra 30% off with promo code "VIP". Shipping is free with any Beauty Item (from $4), or free shipping $99+.